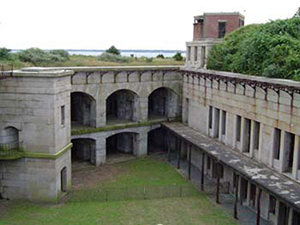 Volunteers – Fort Taber / Fort Rodman Historical Association, Inc.
Volunteering can have a meaningful, positive impact for you and your community. It is a great way to meet people, and make your own little corner of the world a little bit nicer. What better way to become involved in your community and help others is there than to help preserve local history and honor the service and sacrifice of our local veterans? 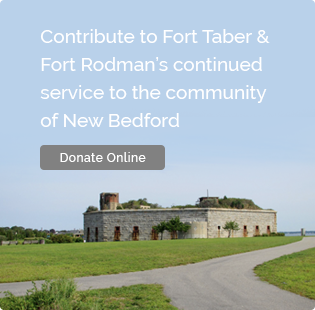 At the Fort Taber ~ Fort Rodman Historical Association, there are numerous areas where you can help. 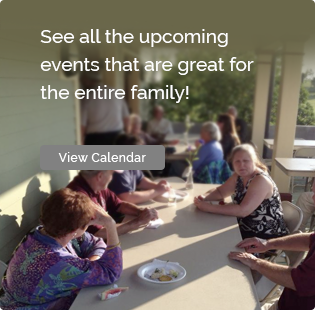 Please contact our President Joe Langlois, at 508-994-3938 if you would like more information. Joe is available on Saturday afternoons, 1-4pm. What skills / resources do you have that can help our organization? What times / days are you available to volunteer?